Gayla J. Maas received her DVM in 1993 from Texas A&M University, College of Veterinary Medicine. She received her certification of Veterinary Acupuncture in 2005, from the International Veterinary Acupuncture Society (IVAS). She is a member of IVAS and also American Academy of Veterinary Acupuncture (AAVA). 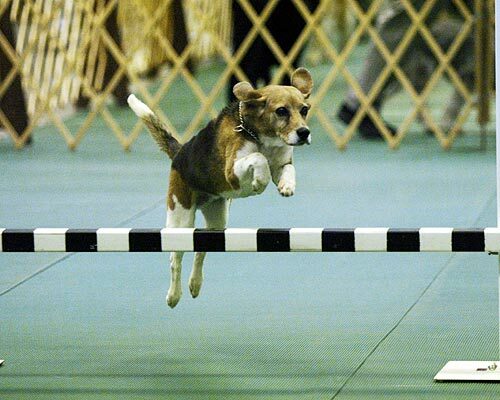 In her free time, Dr. Maas enjoys training and showing her Beagles in competitive obedience. © NeedleSticker.com 2006 - Present. All right reserved.